“Would you like to join us?” I asked, channeling Ashley’s friendly example. What a beautifully written piece by Shanna Dunne. 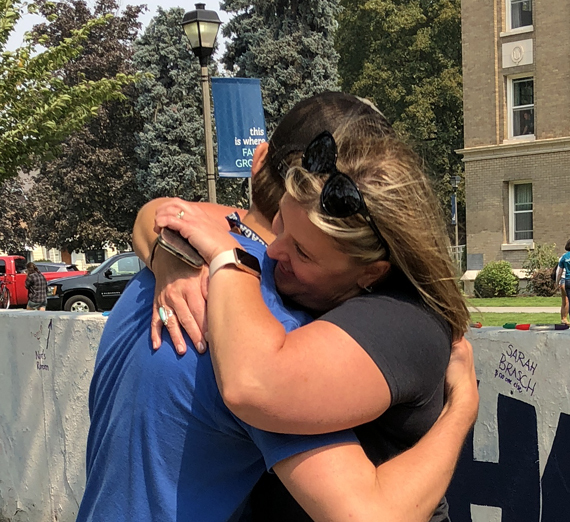 Reminding us through this journey to remain grateful to the people surrounding our Zags and to God for guiding us all through this new chapter as parents.